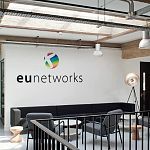 Kao Data has started announced its cooperation agreement with Western European bandwidth infrastructure provider, euNetworks. This would enable the delivery of high-density fiber and duct to the Kao Data, Harlow based data center campus north of London. 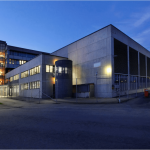 Global data center colocation and interconnection company, Equinix, will build a new data center in Helsinki, Finland. 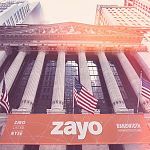 This data center, called HE7, will provide interconnection and colocation to businesses to support their IT transformation initiatives. 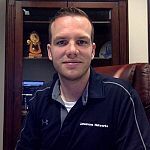 Atlanta, GA-based data center services company, GIGA Data Centers, providing a guaranteed PUE of 1.15 and up to 50kW per colocation rack-cabinet, has announced multiple new hires to its sales management team. Dallas-based bare-metal, cloud, and colocation service provider, Limestone Networks, has extended its data center footprint to Los Angeles. Their new LAX1 data center expands Limestone Networks’ network footprint beyond its established hubs in Dallas, Texas, and Salt Lake City, Utah. EdgeConneX, a company specializing in global data center solutions at the edge of the network, has acquired Linxdatacenter’s facility in Warsaw, Poland. 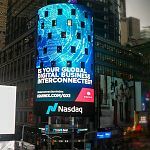 Headquartered in Amsterdam, the Netherlands, Linxdatacenter is a global provider of “high-end” colocation, cloud and connectivity solutions for businesses. 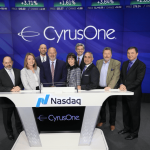 CyrusOne, a real estate investment trust specializing in carrier-neutral colocation data center properties, with currently more than 45 data centers under management worldwide, has entered into an agreement with Agriport A7 to develop a hyperscale data center campus approximately 40km north of central Amsterdam. 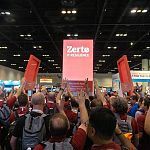 By leveraging Zerto’s industry-leading disaster recovery (DR) software, Rackspace will provide managed services for all aspects of disaster recovery planning, testing and management with custom recovery service level agreements (SLAs). 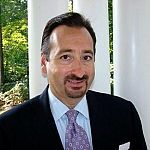 Element Critical, a U.S. colocation data center owner/operator formerly know as CentralColo, has announced the appointment of Jean-Marc Porson as Vice President, Channels and Alliances. 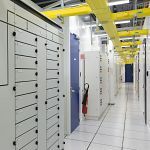 Global colocation data center company and interconnection provider Equinix has planned to open its second Bulgarian International Business Exchange (IBX) data center in Q1 2019. 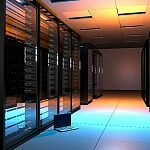 The $19 million data center in Bulgaria’s capital Sofia will provide approximately 350 data center cabinets in the first phase. 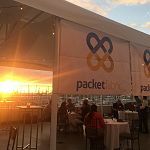 Interconnect Miami Data Centers (IMDC), a carrier hotel in South Florida providing colocation and connectivity services between the U.S., Latin America and the Caribbean, has added connectivity-as-a-service platform PacketFabric to its network portfolio. Hybrid IT data center solutions provider Flexential, formerly known as Peak 10 + ViaWest, has completed a $32 million expansion of its data center at 5737 NE Huffman Street outside of Portland, Oregon. 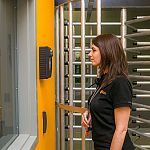 LCL, a Belgian data center owner/operator offering its colocation services from three data centers in Belgium - in Diegem, Antwerp and Aalst, has invested 600,000 euros to build its new 200m² data room in Antwerp as an extension of its two existing data halls.